What if you have a lot of ideas, but existing companies don’t share them? 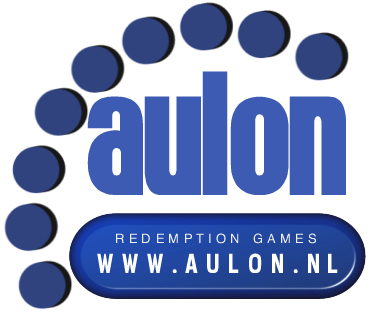 So, we started a company of our own: Aulon. Our company is founded in 2007 by Mark Schreurs and Samanta Schreurs. 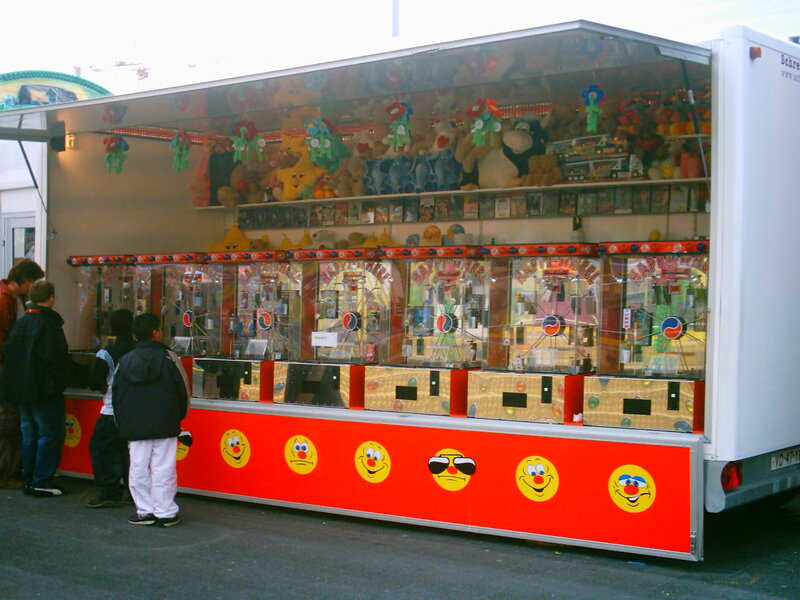 We develop, produce and sell prize vending, skill and redemption games for the game industry.